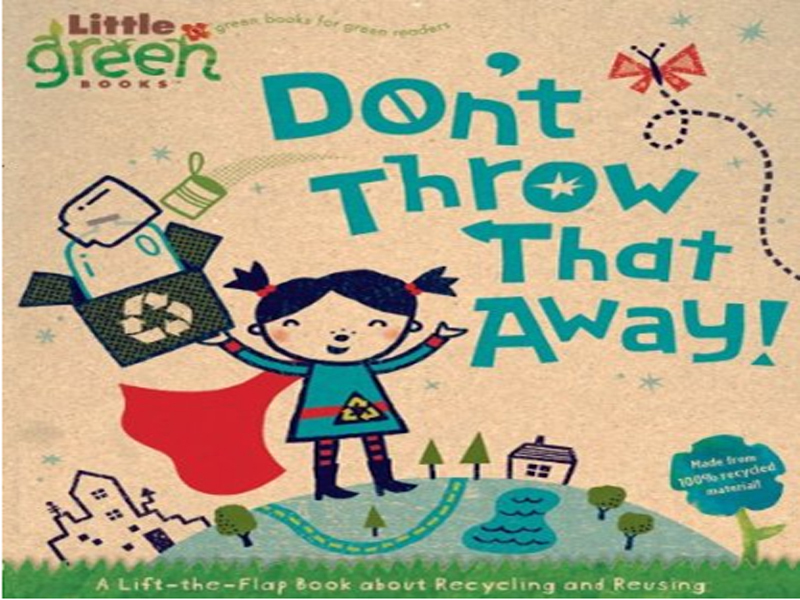 Children and families are more likely to stay involved in green lifestyle when surrounded by helpful resources, so we selected the top eight eco-friendly books every family should have on their bookshelf. 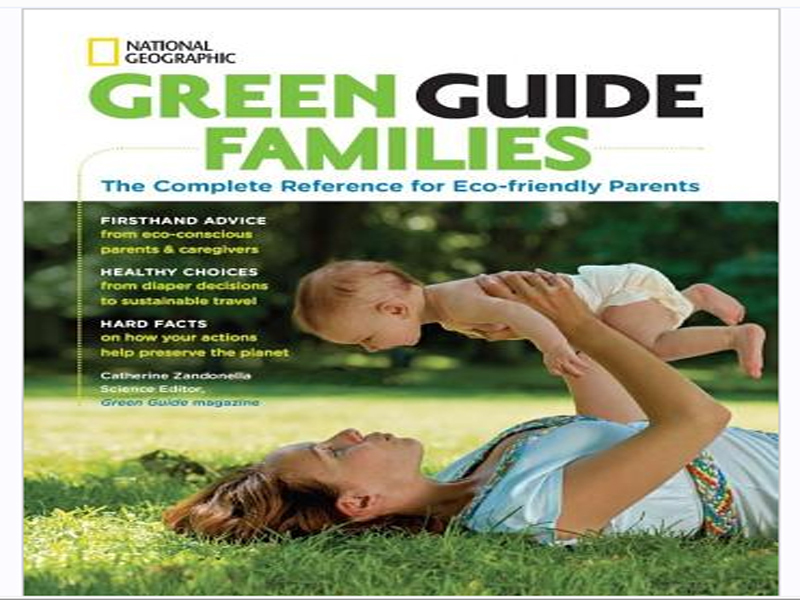 After all, one of the best ways that you can immerse your family seamlessly into green living is by learning about it everyday. 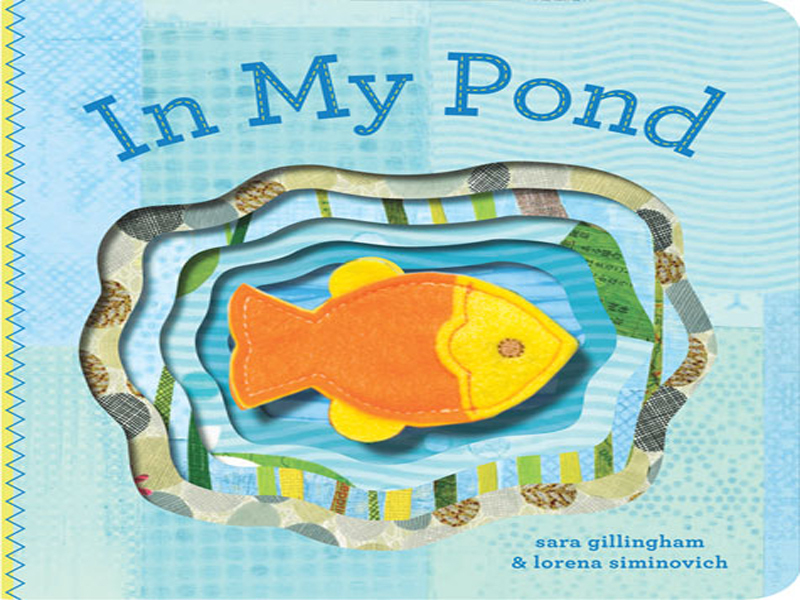 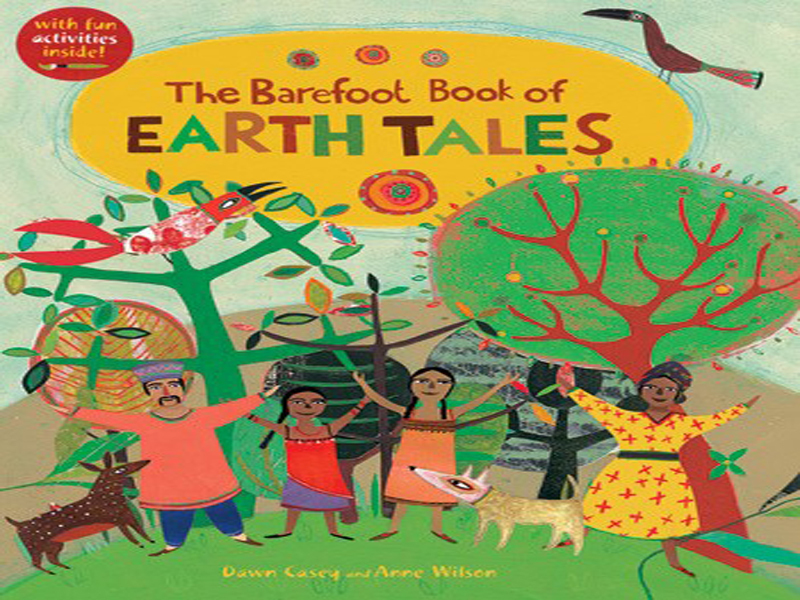 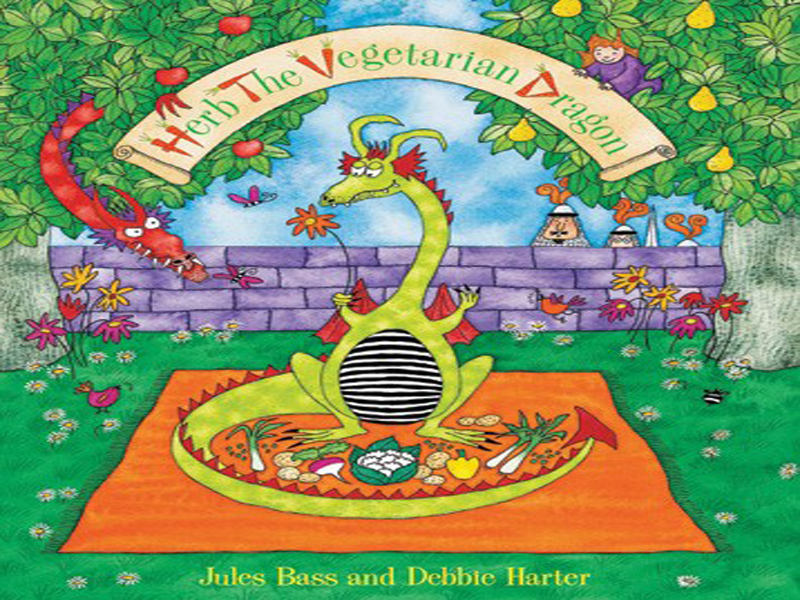 There are many wonderful books that focus on living in harmony with the environment in a fun and engaging way. 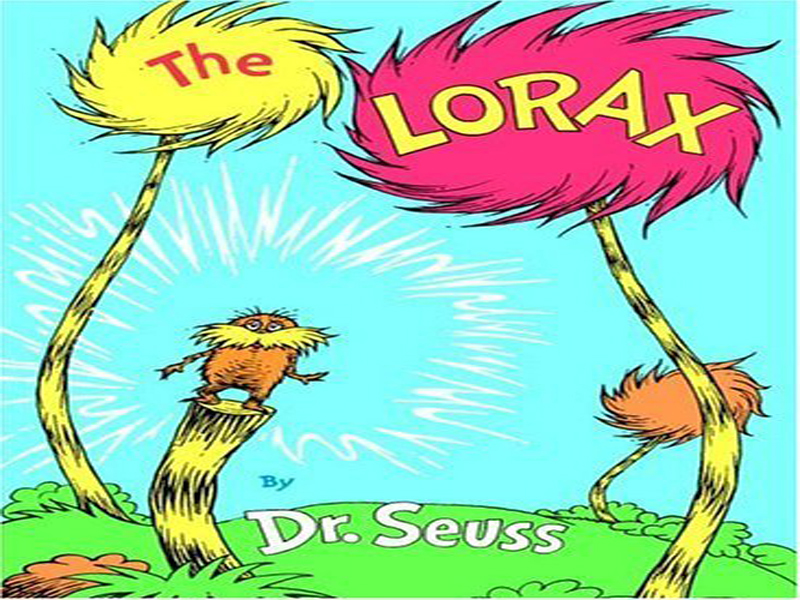 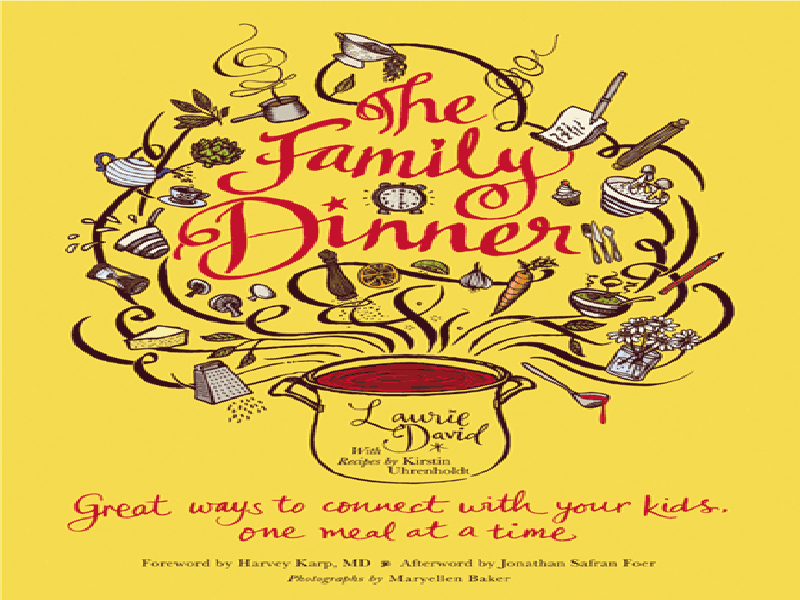 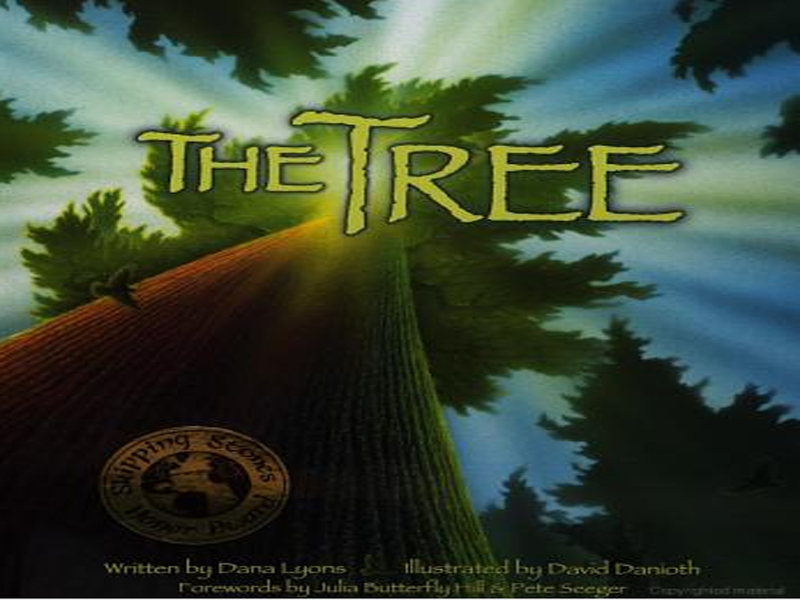 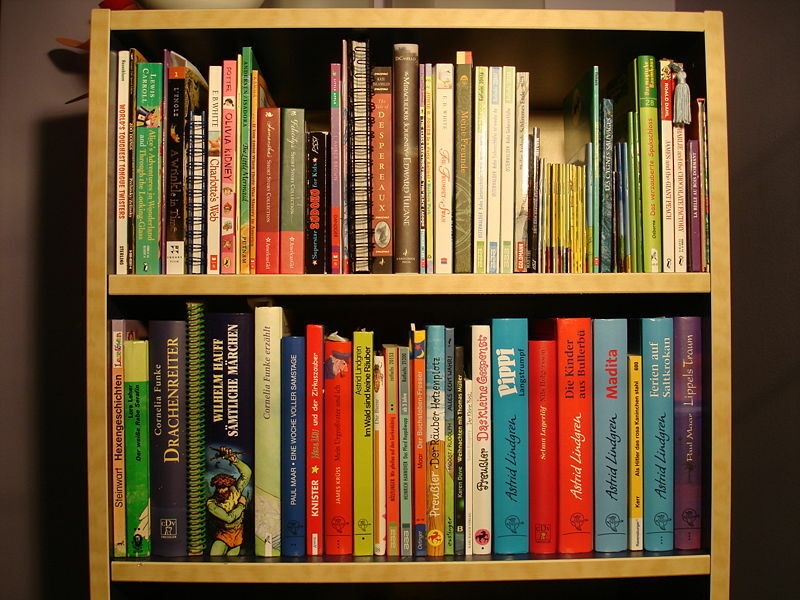 Check out our favorite green books for families and see it they're on your bookshelf already.